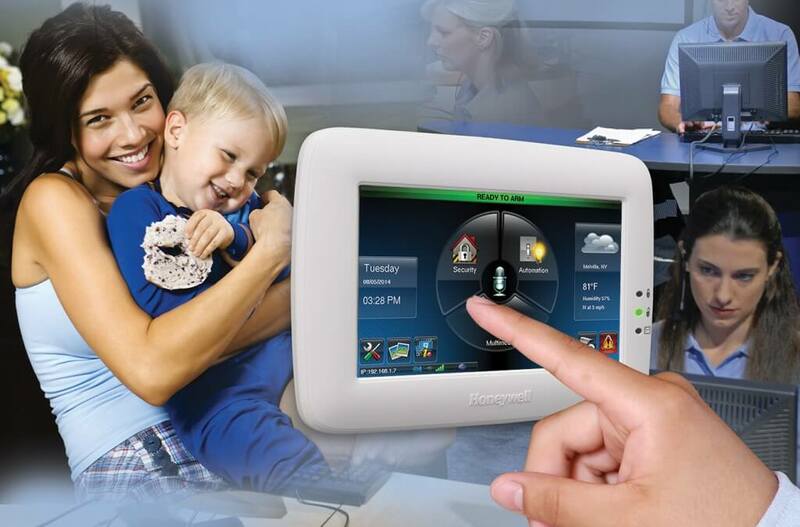 Pioneer Security’s home burglar alarms come in a variety of styles and offer a wide range of capabilities, including fire protection, perimeter and interior protection, video cameras, home automation, and video verified priority police response. This user-friendly graphical keypad controls all the safety features of your home burglar alarm. 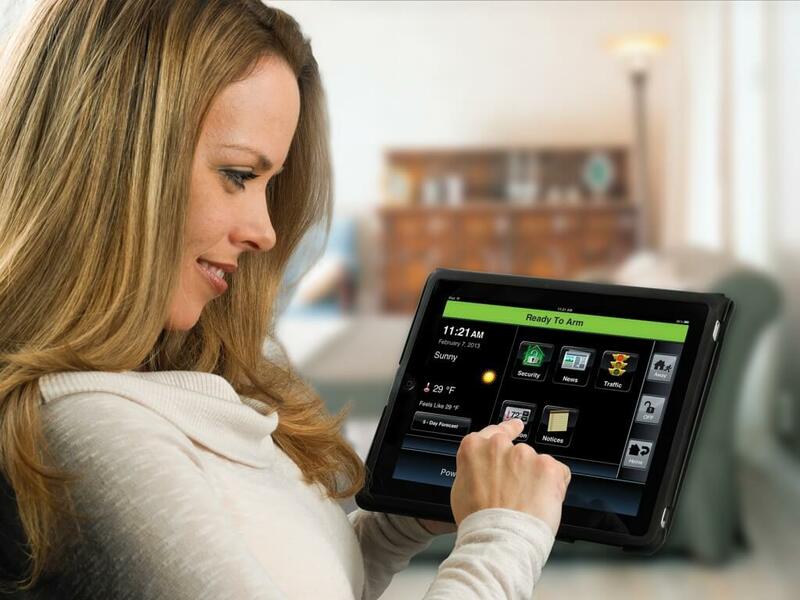 Control your Pioneer Security home burglar alarm from your tablet or phone.